Yes I do. The trick is to enter it from the water on the left side rather than the bridge. You miss the red boost but there's a blue boost tucked into the corner. Make sure you use the tap-tap-tap boost method and go over those bumps and ramps for extra speed! rjay63 wrote: Make sure you use the tap-tap-tap boost method and go over those bumps and ramps for extra speed! Instead of holding down the boost button, tap it instead. Your boost will last much longer. Can make your finger ache though! Shame the driving physics and game structure weren't a bit more refined. This game could've been a racing classic! rjay63 wrote: Instead of holding down the boost button, tap it instead. Your boost will last much longer. Can make your finger ache though! Thanks for the tips rjay! I was able to cut over 10 seconds off my time by using the tap boost method and the shortcuts! Still nowhere close to you guys but at least I won the race! I'm honestly surprised the game wasn't more popular. I think it's a lot of fun and even prefer it over Hydro Thunder. The only complaint I have with it is the difficulty level. The AI gets really tough later in the game. pcwzrd13 wrote: ...The only complaint I have with it is the difficulty level. The AI gets really tough later in the game. Indeed. The only way you can get 1st place is to constantly boost which results you ping-ponging off walls, runing the race. This game was actually called Off-Road Thunder to start with and then it was picked by Midway who probably instructed the game makers (Kalisto) to add the boost factor. The name was changed too. Ironically the title Off-Road Thunder was used for another Midway game released in the arcades. 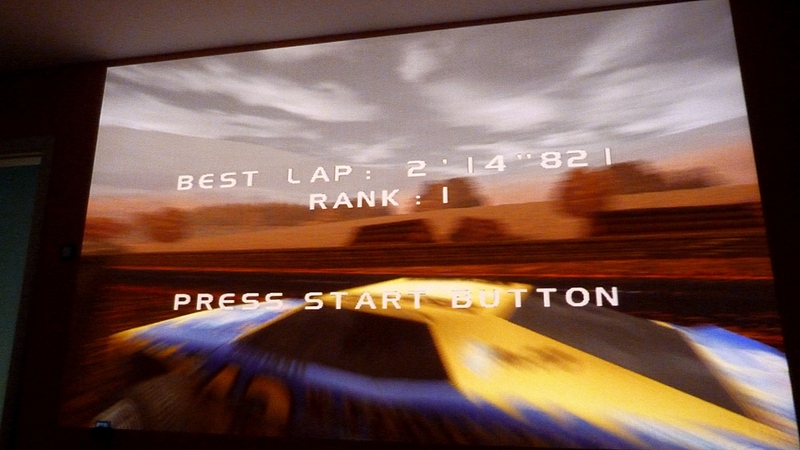 PS I have just found a cheat code on Google Groups (old Usenet forums) for 4 Wheel Thunder that lets you play as the CPU cars (11 to choose from)! Wow, never knew about that! Last edited by rjay63 on Tue Oct 07, 2014 1:52 pm, edited 1 time in total. It's hard to control, but 4WT is very competent A very solid game and one of my favorites. Stay tuned for the next competition and be sure to vote for the game if you haven't already! Hello all. Long time lurker here.